Lear Center’s Research Director Beth Karlin attends the American Psychology Association’s (APA) annual convention. The 124th APA Annual Convention takes place Aug. 4-7, 2016, in Denver and features more than 50 social hours and other networking events, and more than 1,000 sessions covering the entire field of psychology. 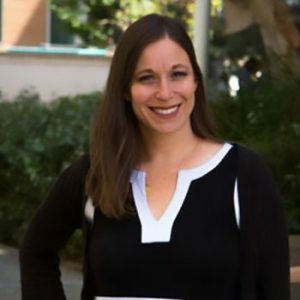 Dr. Karlin also serves on the planning committee for Division 46 (Media Psychology) and is the outgoing Treasurer and incoming President-Elect of Division 34 (Environmental Psychology).